Happy Tuesday everyone and thanks so much for stopping by! 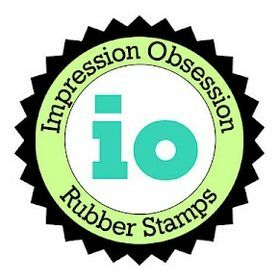 It's that time of the month again, time for a little Sneak Peek of what will be released tomorrow at Whimsy Stamps. And of course we are holding a little sneak peek hop. Don't forget to leave comments on each DT members blog (listed below) for a chance to win some Whimsy goodies. For my card today I used the super cute stamp "Penguin Joy" illustrated by Crissy Armstrong. I have also used a new sentiment set (to be released tomorrow as well), Season's Greetings Notables 7, by Whimsy's Raindrop Echo Designs. I just love that shape, and of course I used the Notables 7 die to cut it out. These new goodies will be available for purchase tomorrow! I colored these cute penguins using copic markers (listed below). I am starting to believe I am addicted to fussy cutting, seems like I cannot make a card without the image being fussy cut. The beautiful paper in the background is part of a 6x6 paper pack (Winter Frost), designed by Michele Roos for Whimsy Stamps, and it too will be available to purchase tomorrow. And then I just had to use the gorgeous snowflake border die too, which was released last year. A pretty simple card, I just added some silver cord, and a little bit of glitter for embellishments. Finished it off by sewing the edges. Finally, here is the list of participating Designers in today's hop. 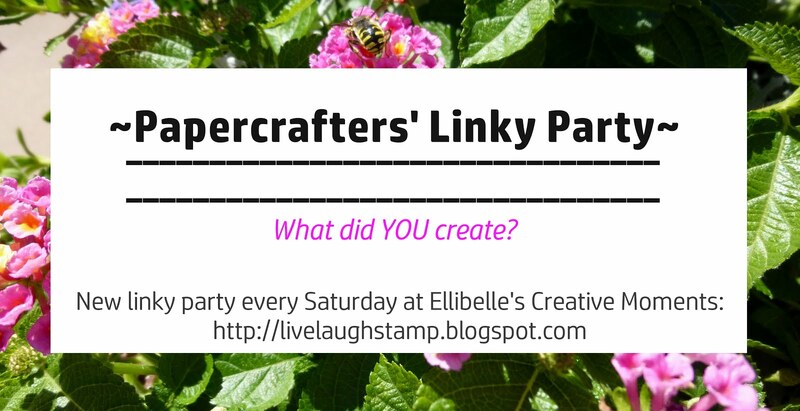 Don't forget to leave comments for a chance to be entered to win a Whimsy prize. 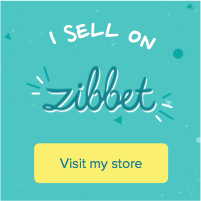 The prize location is secret, so you will have to comment on all the blogs. I hope you enjoy today's hop, you have until Wednesday 12noon EST to hop along in this hop for a chance to win. 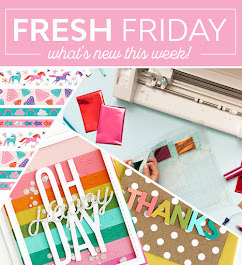 Then tomorrow we will have a full review of all new release products and of course another blog hop too! Really Lovely design Ellie! I adore the background stamp and the snowy hill behind them all! Great coloring too! I got so excited when I saw the sneak peak on Facebook this morning. I LOVE Crissy's penguins. I know I've said it before Ellie, but your stitching really is superb and really makes your cards that little bit different. 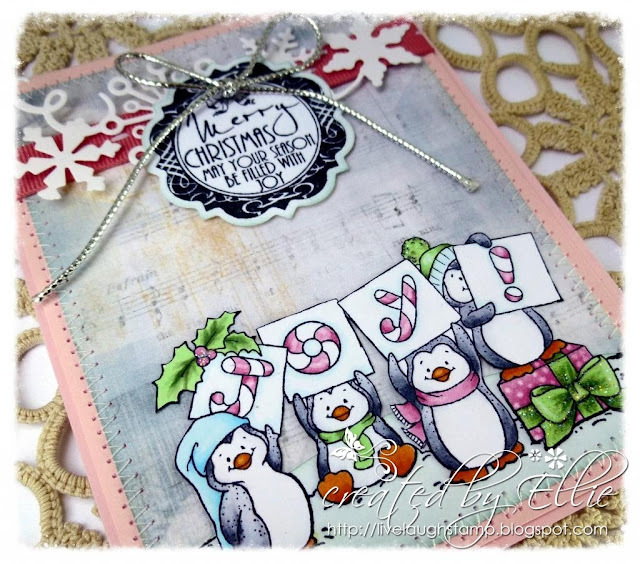 Wow so sweet... Love this stamp , great fussy cutting and gorgeous coloring. Congrats!!! Beautiful, love how you used the sentiment! Great showcase of all the new goodies!!! 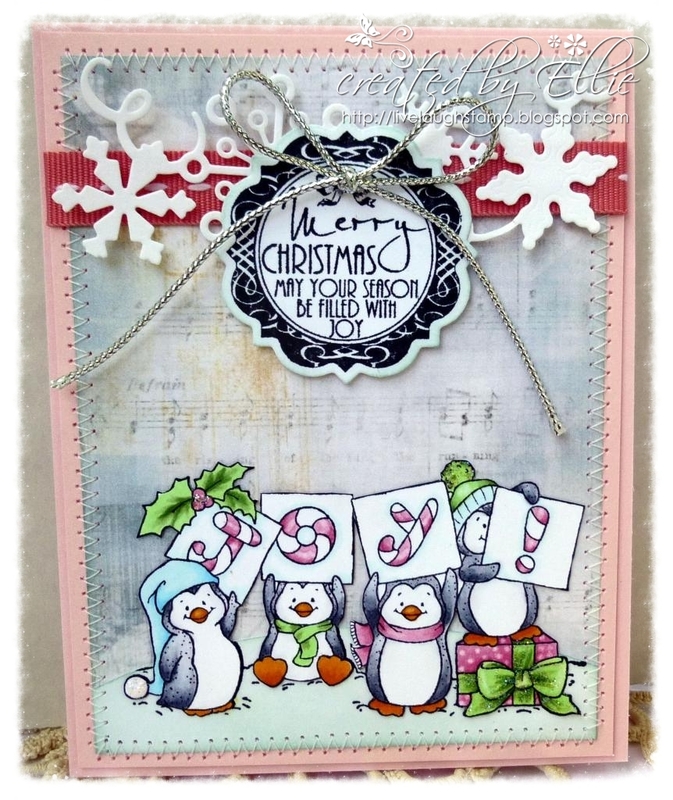 I like your choice of non-traditional colors for this card, with the penguin image and die cut details this card still has got plenty of Christmas feel to it! How precious are the adorable penguins... Love the sentiment and your fabulous design. Such a fun card Ellie!! I like the use of the color pink...not your typical Christmas Card! WOW!! This is wonderful Ellie. I LOVE those cute penguins, your colouring is fabulous and the sentiment is gorgeous too. So cute!! Love the penguins!! Super adorable. Love those penguins . This is adorable, Ellie! The penquins are so cute! Great design!! Hi ellie~~Awww just adorable!!! Love the fun penguins and the new notables and paper are The Best!!! I love penguins & these little guys really stole my heart! Lovely design & coloring. Can't help but smile at those little guys. Love the none traditional colors. How ADORABLE are those penguins!!! Fantastic card. Love the fussy cut. Wish I had the patience. LOL! Penguin Joy is an adorable image!! You showcased them perfectly!! aww, what a sweet card ellie! those little penguins are just too cute and i love how they're holding up their signs and your colouring is fabulous. Those penguins are so cute!!! What a gorgeous card - love your coloring of these cute new penguins. Really beautiful card Ellie! 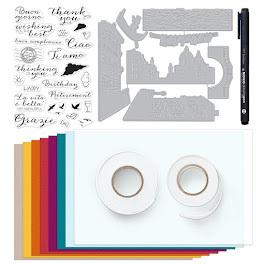 Great fussy cutting - those penguins are too cute!